They're Here! 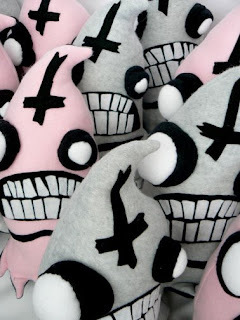 This small army is what happens when Matt Sharp and myself get together and decide to make something. This is an extremely limited edition! If you dont get one this time, don't worry future runs are being discussed.